Whether you’re an indie author or traditionally published, finding readers who will buy your book may be the hardest part of the process. But it doesn’t have to be! Learn how to find your target audience, reach new readers when your book launches, and turn them into avid fans eager for your next release. 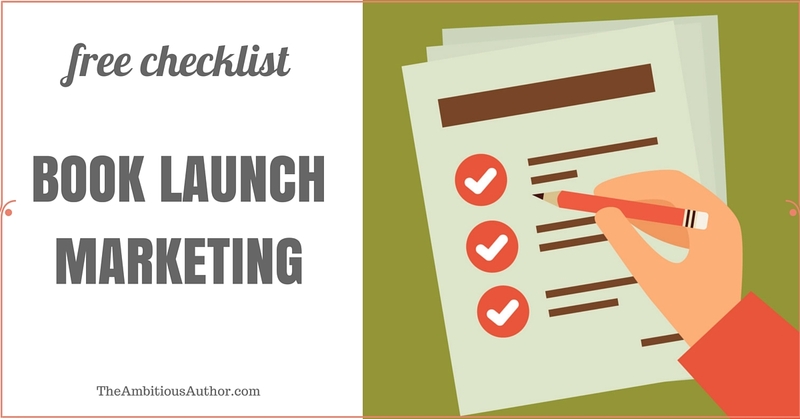 Each chapter contains pro tips specific for both traditionally published authors and indie authors, and there’s even a bonus section with tips to make marketing manageable – and keep your sanity! With the tools in this book, now may be the most exciting time ever to be an author! Click here to create a Facebook post! Click here to create a Pinterest post!